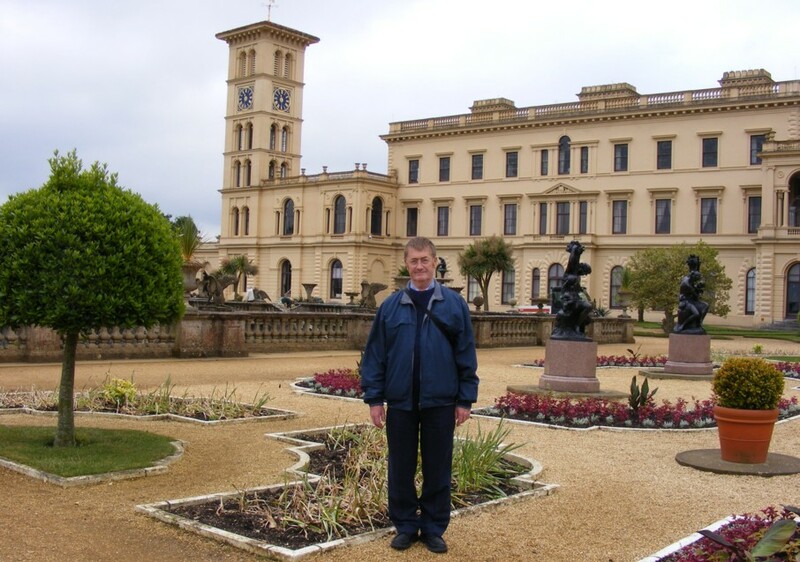 We visited Osborne House and spent over 3 hours there including lunch at the Swiss Cottage cafe. 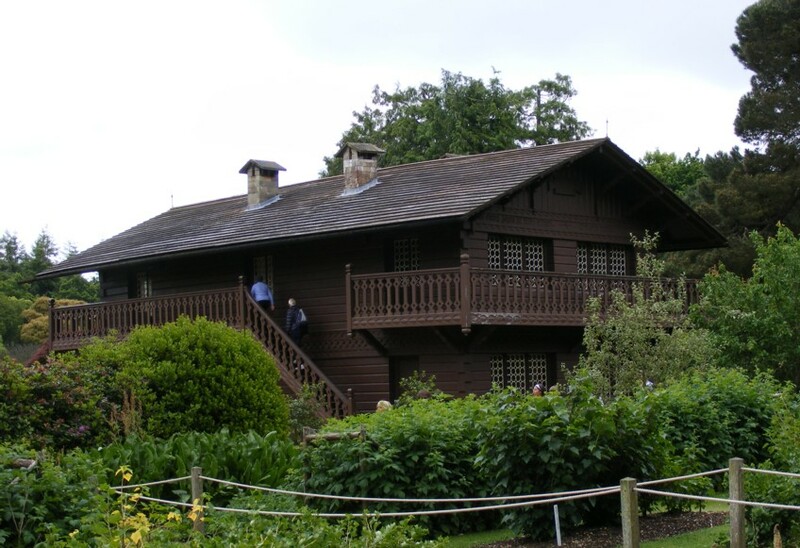 The museum at the Swiss Cottage was interesting for the wide range of artefacts collected by the children over a lot of years. 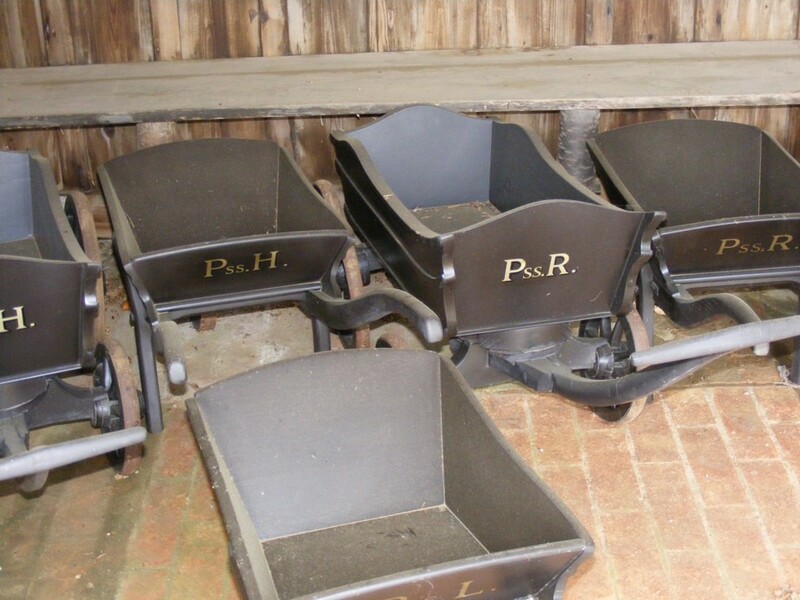 Also the children's garden shed and collection of wheelbarrows. In the house the Durbar room was very OTT. 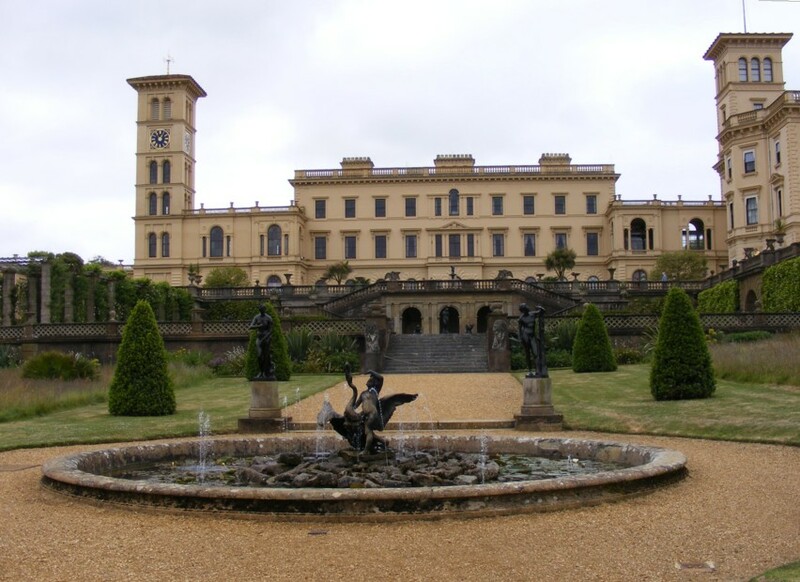 Queen Victoria's bathroom was interesting, partly for the way it was hidden away. Afterwards we drove through Cowes to Yarmouth via the chain ferry to East Cowes. 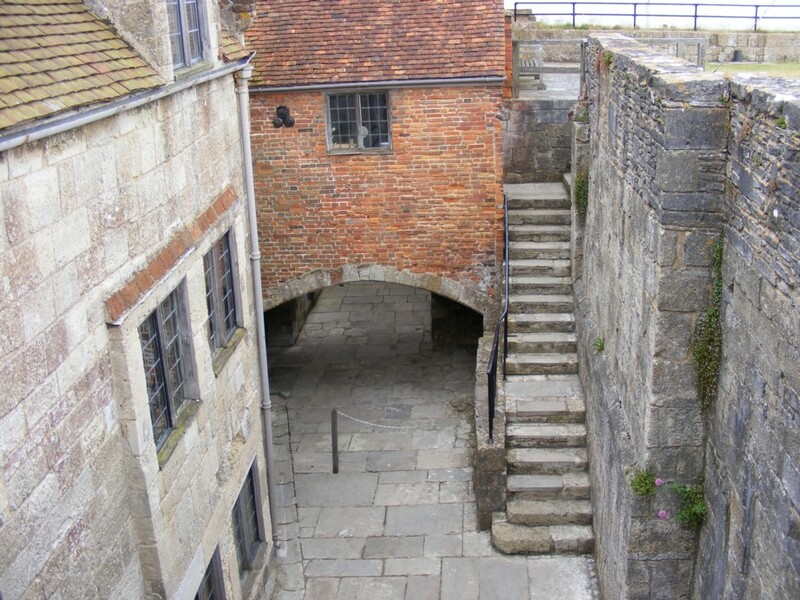 We visited Yarmouth Castle (what remains of it).